I have a great pleasure to been in contact with Michel Lozares Sanchez from Spain and to be informed about various very interesting subjects from Spain. Michel is active plastic modeler but also researcher and one of his activity was wreck research on and discovering of their crash site. 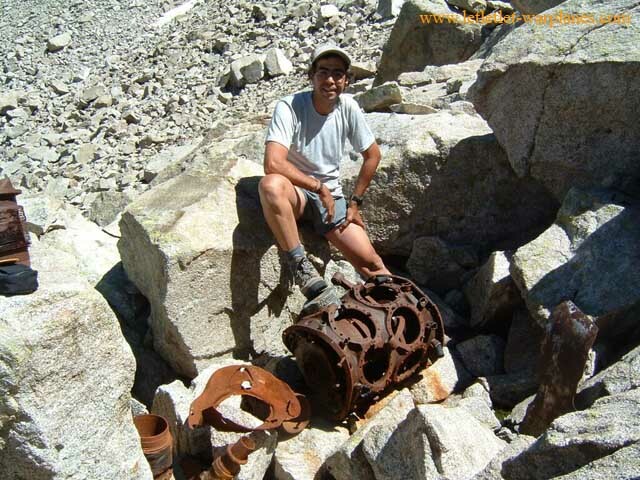 After couple of years spent on various mountains and crash sites in Spain, he has finally release one book with the subject of the crashed airplanes on the Moncayo Mountain. Los Aviones del Moncayo coverThe Moncayo is the highest in the Iberian mountain range (2,373 metres) and has diverse landscapes: from glacier remains on the hilltop to deep forests of beech, kermes oak, oak, pine and juniper trees on its mountain sides. The park forms a part of the Mountain of Moncayo and belongs to the township of Tarazona. Located in the province of Zaragoza and acts as a frontier between the communities of Aragon and Castilla-Leon. This peaceful national park was witness of the couple of airplane accidents happen in the new and far aviation history. Book is arranged in the chronological order and first subject to be described is the fate of the Republican Tupoljev SB-2 Katyusha bomber. This plane was lost in action in 1937. and crew was Antonio Soto Romero, Luis Gil Longares and Blas Paredes Sarabia. 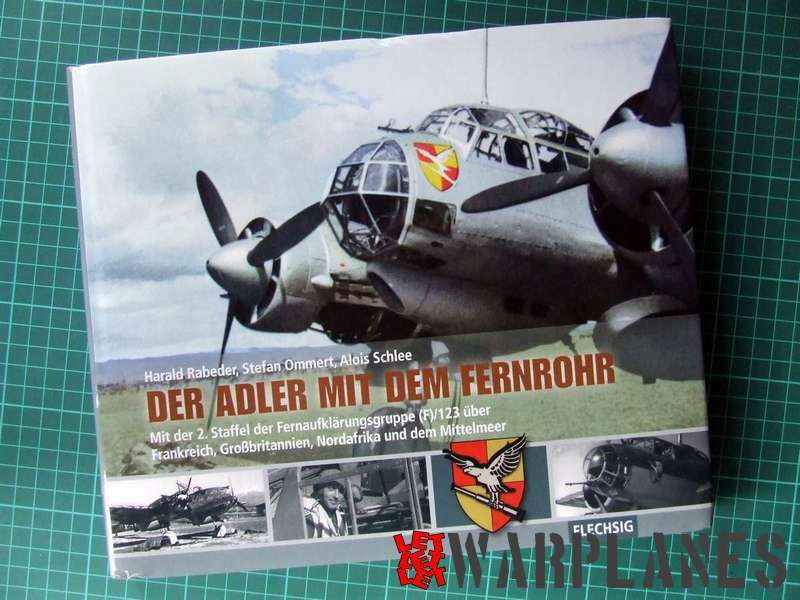 In the museum in Cuatro Vientos is preserved engine recovered on this site and in the book is also presented grave of the airman killed in action in this bomber. Bomber belong to the Escuadra 5. Grupo N 24 3 Escuadrila. Other subject covered in this book are North American F-100D-20-NA Super Sabre, from 401 TFW pilot by Captain William T. Washburn, North American F-100D-45-NH Super saber from 48 TFW pilot by Captain Walter H. Buck, McDonnell Douglas F-4D-31-MC Phantom II from 52 TFW crew captain Robert L. Morris and 1/Lt Robert O. Ward, McDonnell Douglas F-4D-28-MC from 52 TFW crew major Rex M. Stewart and 1/Lt Daniel W. Whipps, Piper Cherokee PA-28/180 from aero club de San Sebastian crew Miguel Vilches and Ana Maria Sanguillao [passengers was Francisco Javier Gortazan and Juan Francisco Olivares], McDonnell Douglas F-4G-43-MC Phantom II from 52 TFW crew captain Brad A. Logan and major George M. Bourque, McDonnell Douglas F-4E-40-MC Phantom II from 86 TFW crew captain Michael A. Beason and captain James H. McCormick, Lockheed C-130E-LM Hercules from 435 TAW [nine crew and nine passengers on board] and powerede glider Glaser- Dirks DG-600/18M with pilot Leopold Gasmsjager. 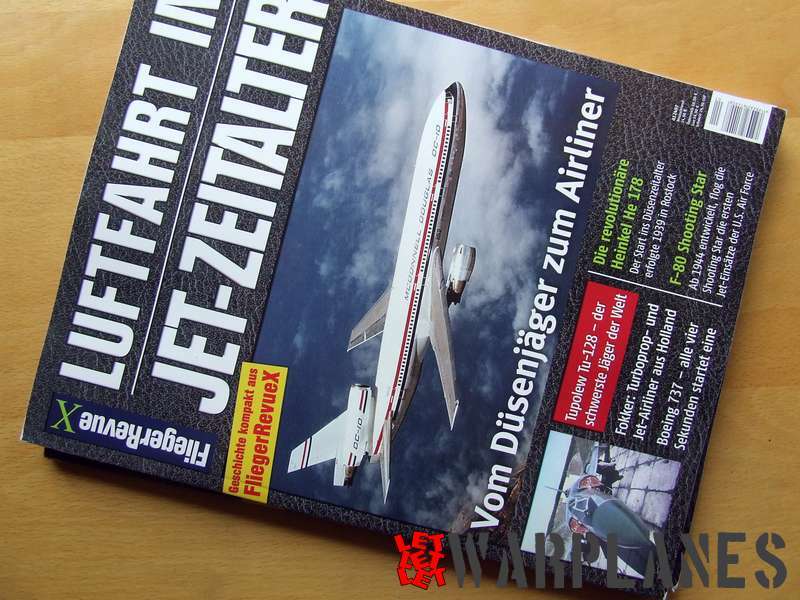 Last pages of the book include color profiles of the airplanes crashed and mentioned in the book as well technical data for the airplanes types. Every subject is excellent covered with the archive documents as well images from terrain with detail description text. 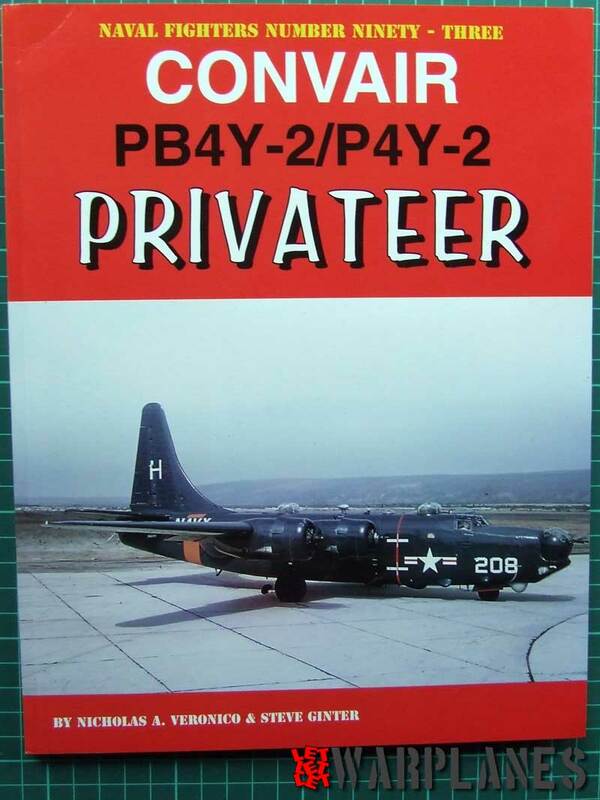 In the ocean of the various book related to the airplanes type, unit, combat story and so on, this book is very unique to give us story of the final destination of some of the airplanes. 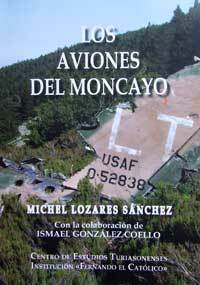 I saw your post about the “Los Aviones del Moncayo” book by Michel Lozares. I tried ordering it via the internet but it seems the stock is out. Do you perhaps have the e-mail address of Michel Lozares so I could contact him directly about the book? I have lost contact with M. Lozares but I have forward your email to his friend and hope you will get direct reply soon. I also almost lost any hope in getting this book. Would you be able to give me some clue on how to buy it. It’s past long time ago since this book is published and no idea where to get it now. Maybe here http://www.ceturiasonenses.org/ ? I was stationed at Zaragoza AB with the USAF from 1979-1982, and remember some of the crashes in this book very well indeed. Not all of the accidents were actually on the mountain itself, but on the route from the base to Bardenas Reales range. En junio de 1968, un F-104 se estrelló en Funes (Navarra), sin víctimas mortales. 2. En julio de 1969, un F-100 se estrelló en Borja (Zaragoza), sin víctimas mortales. 3. En agosto de 1969, muere un piloto al estrellarse un F-100 en el interior del Polígono. 4. En mayo de 1970, se estrella un F-100 contra el Moncayo, muriendo el piloto. 5. En agosto de 1970, dos pilotos mueren al caer su Phantom F-4 cerca de Sádaba. 7. En mayo de 1972, dos pilotos mueren, después de chocar un Phantom en el monte Yerga. 8. En enero de 1973, un Phantom F-4 cayó en el Polígono, con la muerte del piloto. 9. En marzo de 1973 cayó la cola de un proyectil en las proximdades de Murillo el Fruto (Navarra). 10. En octubre de 1973, se estrella un F-4 cerca del polígono. 11. El 10 de agosto de 1977, se estrella un Supersaeta en las Bardenas. Murió el piloto. 12. En agosto de 1977, un F-4 estadounidense procedente de la base de Rota se estrella en el Polígono. 13. En septiembre de 1977, otro Supersaeta se estrelló en el polígono, muriendo su piloto. 14. El 2 de mayo de 1979 se desprendió una bomba que cayó en un camping de La Sotonera (Huesca). 15. En agosto de 1979, un Mirage III se estrelló cerca de Arguedas (Navarra). 16. El 10 de febrero de 1980, cayó una bomba en el término de Valtierra (Navarra). 17. El 13 de mayo de 1980, murieron dos pilotos al estrellarse su F-4 en el Moncayo. 18. El 12 de noviembre de 1980 cayó un Phantom en la proximidad de Tarazona (Zaragoza). 19. El 13 de noviembre de 1980, un F-4 se estrelló en Cáseda (Navarra), muriendo el piloto. 20. En enero de 1981, murieron dos pilotos en Agoncillo. 21. El 14 de agosto de 1982, un helicóptero colisionó con la ermita del Yugo (Navarra). 22. El 9 de septiembre de 1982, un F-5 cayó en Cascante (Navarra). Murió el piloto. 23. En mayo del año 1987, un Phantom se incendiaba en el aire, cayendo en Cáseda (Navarra), muriendo sus ocupantes. 24. En agosto de 1987, se recogieron tres bombas inertes en Peralta (Navarra). 25. El 27 de febrero de 1988, se desprendieron cuatro depósitos de combustible de un F-16 que cayeron a un kilómetro de Cortes (Navarra). 26. y 27. El 13 de junio de 1989, cayeron dos aviones en cinco minutos uno en La Cruceta y otro en Ejea de los Caballeros (Zaragoza). 28. El 28 de noviembre de 1989, se estrelló un EF-18 en El Plano. Murió su piloto. 29. El 16 de agosto de 1994, un EF-18 cayó cerca de Piskerra en las Bardenas. 30. el 15 de marzo de 2000, dos EF-18 chocaron en vuelo sobre Ejea de los Caballeros (Zaragoza). Murió un piloto. Hi I am trying to track down a copy of this book for George M Bourque’s daughter. Hope you can help me. In June of 1968, an F-104 crashed in Funes (Navarre), without fatalities. 2. In July 1969, an F-100 crashed in Borja (Zaragoza), without fatalities. 3. In August of 1969, a pilot dies when crashing an F-100 inside the Polygon. 4. 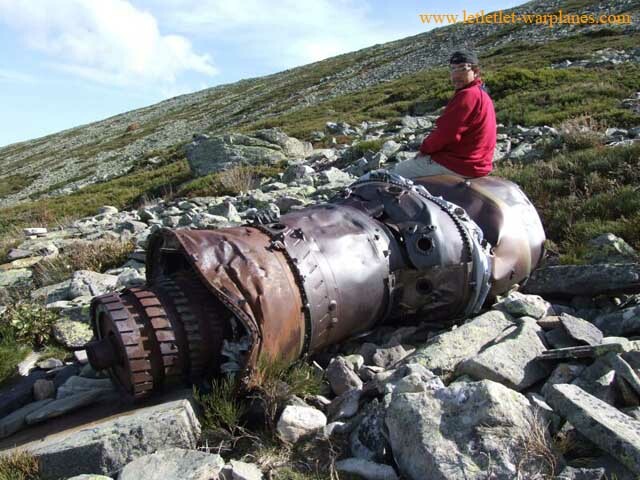 In May of 1970, crashes an F-100 against the Moncayo, dying the pilot. 5. In August of 1970, two pilots die when falling their Phantom F-4 near Sádaba. 6. In March of 1972, Two Phantoms collided in flight fell in El Buste, their four occupants died and rest of the airplanes fell on the locality. 7. In May 1972, two pilots died, after crashing a Phantom on Mount Yerga. 8. In January of 1973, an F-4 Phantom fell in the Polygon, with the death of the pilot. 9. In March of 1973 the tail of a projectile fell in the proximities of Murillo the Fruit (Navarre). 10. In October 1973, an F-4 crashed near the polygon. 11. On August 10, 1977, a Supersaeta in the Bardenas crashes. The pilot died. 12. In August of 1977, an American F-4 coming from the base of Rota crashes in the Polygon. 13. In September of 1977, another Supersaeta crashed in the polygon, dying its pilot. 14. On May 2, 1979, a bomb was dropped that fell on a campsite in La Sotonera (Huesca). 15. 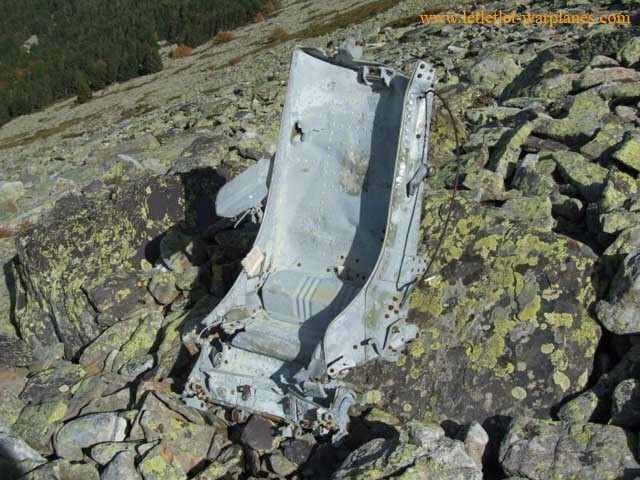 In August 1979, a Mirage III crashed near Arguedas (Navarra). 16. On February 10, 1980, a bomb fell on Valtierra (Navarra). 17. On May 13, 1980, two pilots died when their F-4 crashed in the Moncayo. 18. On November 12, 1980 a Phantom fell in the vicinity of Tarazona (Zaragoza). 19. On November 13, 1980, an F-4 crashed in Cáseda (Navarra), dying the pilot. 20. In January 1981, two pilots died in Agoncillo. 21. 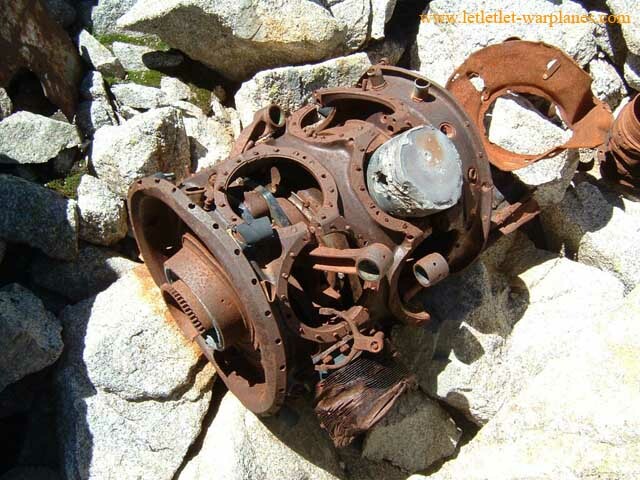 On August 14, 1982, a helicopter collided with the Yugo hermitage (Navarra). 22. On 9 September 1982, an F-5 crashed in Cascante (Navarra). The pilot died. 23. In May of the year 1987, a Phantom caught fire in the air, falling in Cáseda (Navarra), dying its occupants.